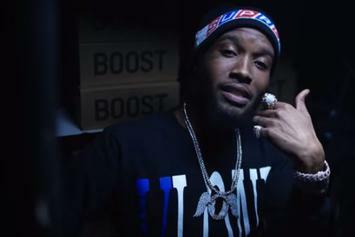 Shy Glizzy drops off new visuals from "Fully Loaded." 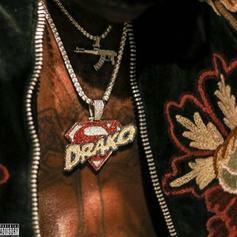 Drako Drops Off "Time" Off His Debut Mixtape "Fully Loaded"
Drako is back with a new cut off his forthcoming project, "Fully Loaded." 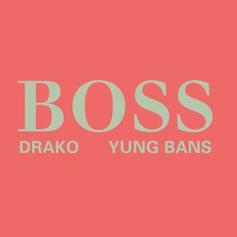 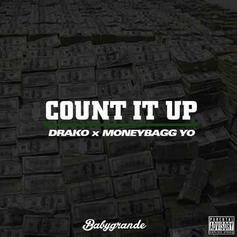 Drako & Moneybagg Yo Are All About The Money On "Count It Up"
Drako & Moneybagg Yo stunt like crazy on their latest collab. 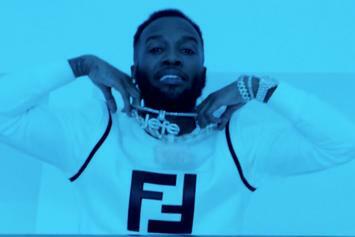 Shy Glizzy Drops Off New Video For "Gimme A Hit"
Check out Shy Glizzy's new video for "Gimme A Hit," off his "Fully Loaded" tape. 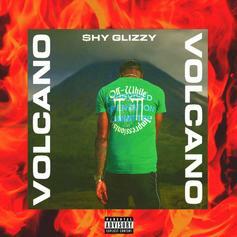 Shy Glizzy Drops Off New Video For "Vlone"
Check out Shy Glizzy's new video for "Vlone." 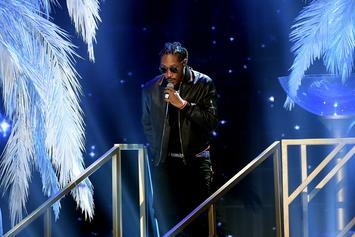 He just dropped the "Superfly" soundtrack but he's already cooking up in the studio.